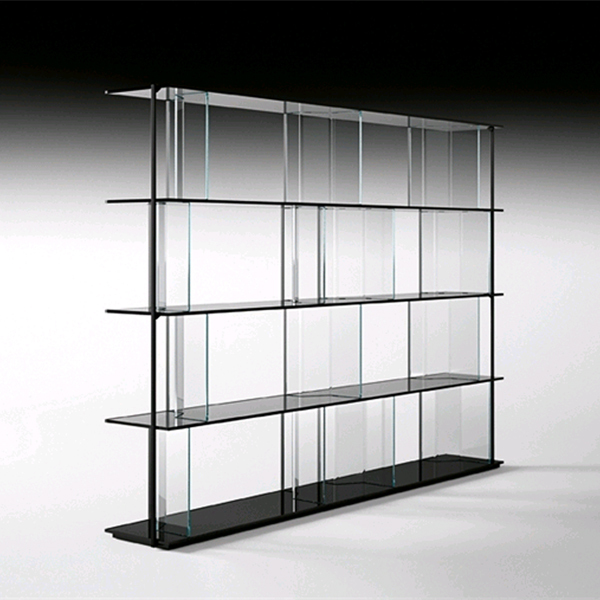 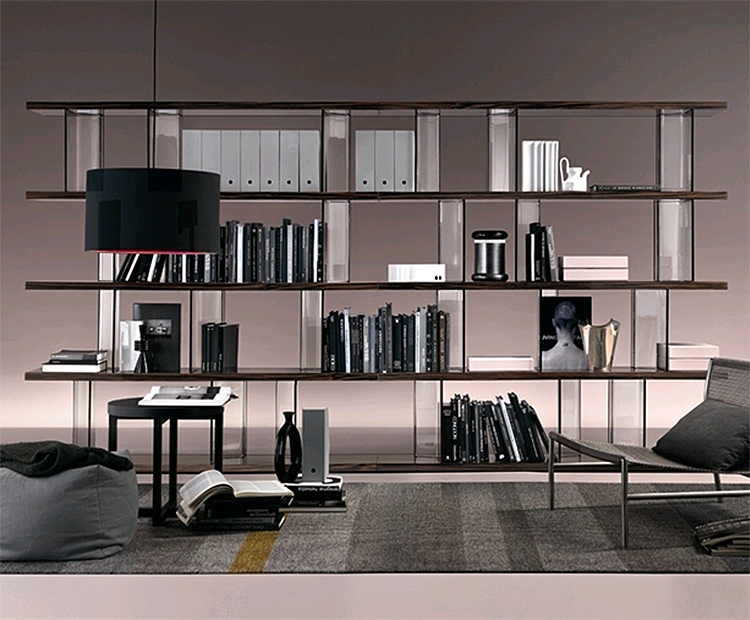 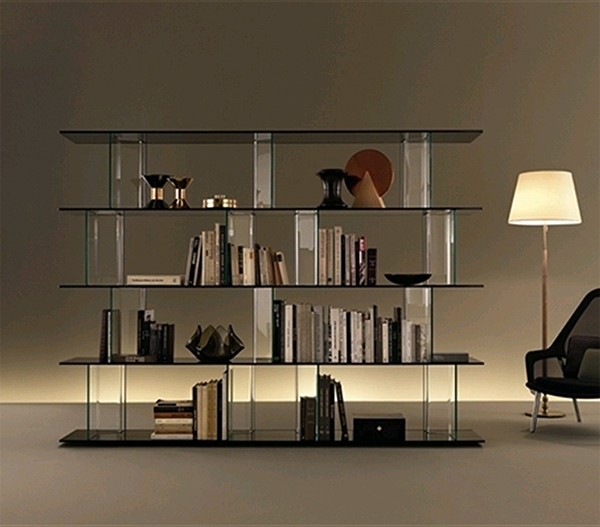 Modular shelving system made entirely from glass. 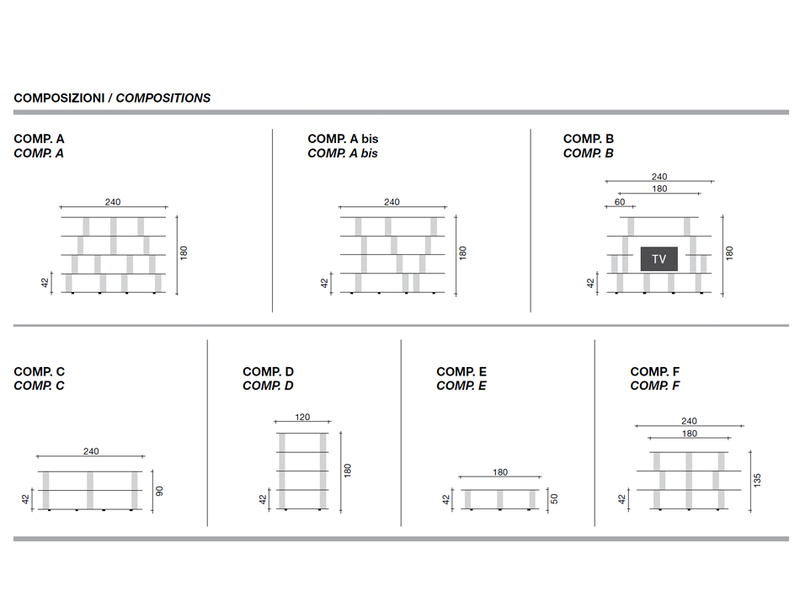 Some suggested compositions are listed below. 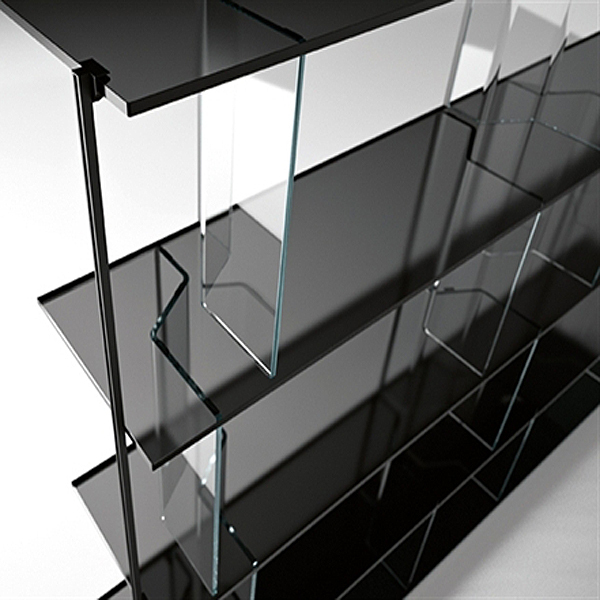 As a modular shelving unit Inori can be fully customised to meet your needs, please call us for assistance if you require a custom composition.